Out of all the pictures I made with the Trip 35 and the first roll of film, this one pleased me the most. I really like the ship in the background – didn’t even see it when I clicked. The Santa Barbara Channel is a main shipping channel and route for migratory whales. 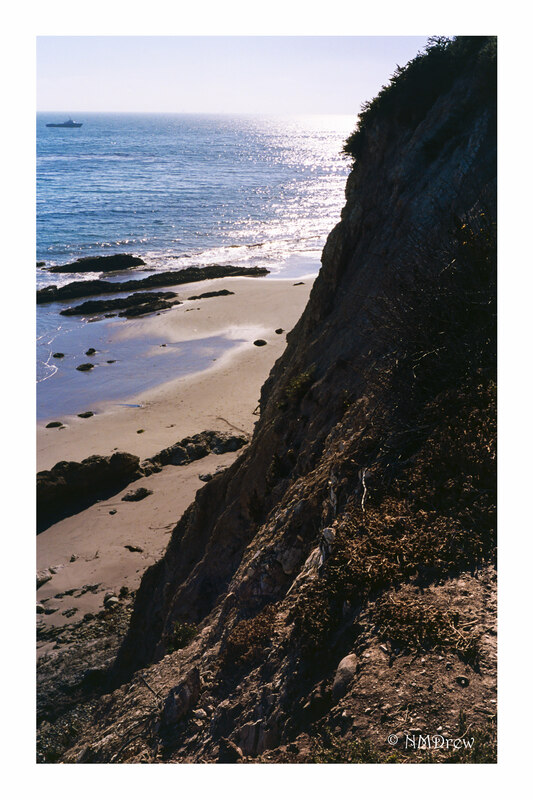 This entry was posted in Glimpses and tagged 35mm, California, Carpinteria Bluffs, Ektar 100, film analog, Kodak, Olympus Trip 35, photography, Santa Barbara Channel. Bookmark the permalink.